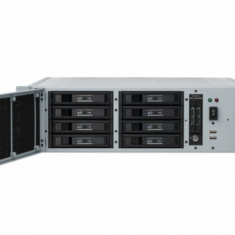 AGS offers custom rugged servers and industrial hardening of COTS chassis. Specializing in custom plating for military connectors at competitive pricing. 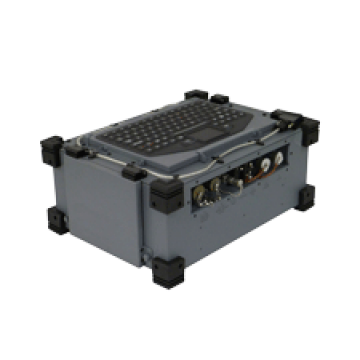 Fully rugged, transportable, deployable workhorse for C4ISR / C5ISR, GIS and geospatial applications. 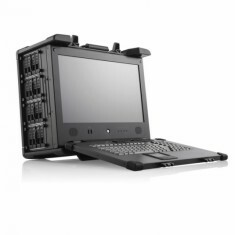 Then rugged server AGS-NETPAC is a portable powerhouse with 16 drive bays and multiple expansion slots. 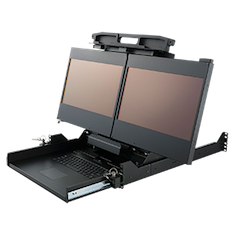 Rugged, deployable triple screen computer. Specialized display for in-flight use. 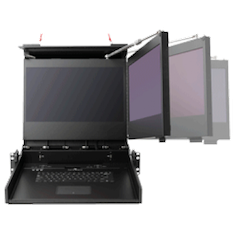 All metal dual HD 17" rack mount monitor with extremely rugged design. 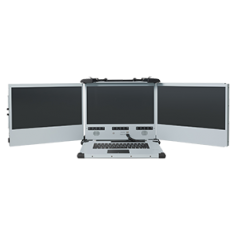 All metal dual 19" rack mount monitor with extremely rugged design. 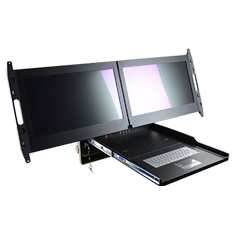 The AGS-MegaPAC-L2 is a portable workstation with dual 24" displays. 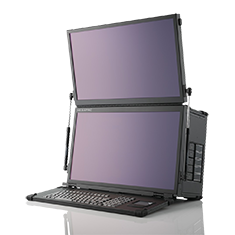 The MegaPAC-L1 is a transportable workstation with 23" display, and plenty of expansion. The AGS (Acme Government Systems) team pulls from a wealth of knowledge from the public and private sectors of the defense industry. 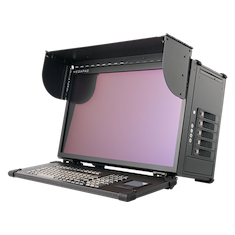 They are committed to providing excellent rugged computer products and customer service. AGS supports the needs of the US Military and Prime Contractors with ruggedized portable computing, rugged computer, and display solutions. 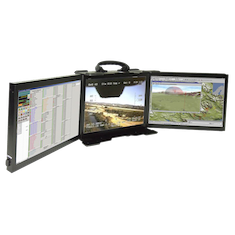 The company serves a number of distinct markets: test, measurement, instrumentation, telemetry along with field and flightline maintenance (PMA-Portable Maintenance Aids) applications and C4ISR applications for multi-screen portable/transportable computers with the highest levels of single & multi-CPU and display performance in a portable system. 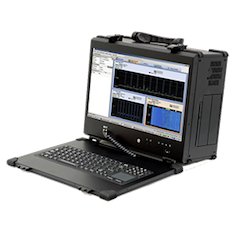 Our rugged computer products are designed, tested and manufactured to MIL, IEC, NEMA, TuV and UL standards. Products are developed using 3D solid modeling systems optimized for direct interface with our manufacturing systems that allows rapid prototyping and manufacturing of customer specific special components. 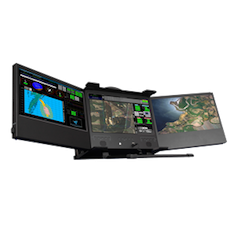 Systems are assembled, tested and verified in accordance with our AS9100D Certification. Our products are marketed through a nationwide network of field engineers & manufacturer’s representatives to a broad range of government, military and users. Technical support and repair centers are located in the Washington DC area and Southern California and perform rugged computer system integration, specials engineering, assembly, support and repair for our customers in North America. Copyright © 2016 Acme Government Systems. All rights reserved.